Luxury awaits in sought-after & close-in North Wellington ~ Hoflin Homes custom resale & Northshore schools. 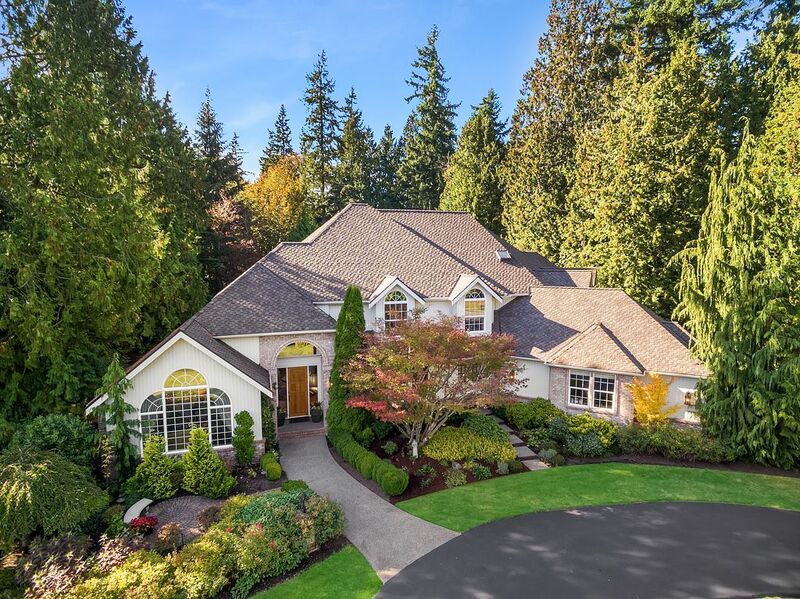 Delight as you enter to voluminous ceilings & glorious architectural details: 2-story windows for fabulous light, artisan kitchen & family rm w/frescos, leaded glass cabinets w/jeweled glass accents, walk-in pantry. Circle drive greets guests & leads to a 1,791 ASF 4-CAR GARAGE + tons of storage. Tranquil & PRIVATE west-facing grounds, stamped concrete entertainment patio. One of a Kind!